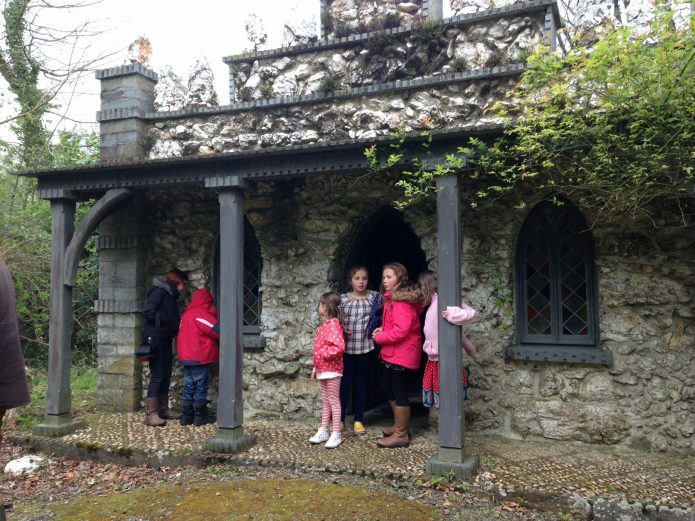 Due to technical difficulties…or perhaps incompetence, there are very few photos from our lovely Easter holidays this year. Most importantly, Mr B had a significant birthday recently and our wonderful in-laws, the Davies’s of Clydey Cottages, gave Tim a choice of presents. He bag-zed the family stay at Fron Fawr. Life is so busy and it isn’t always possible to just hang out with much loved nephews, nieces, cousins, brothers and sister-in-laws. Weekends like this, doing nothing in particular but chatting over supper and the odd glass of wine are life affirming. I say we did nothing but we did. 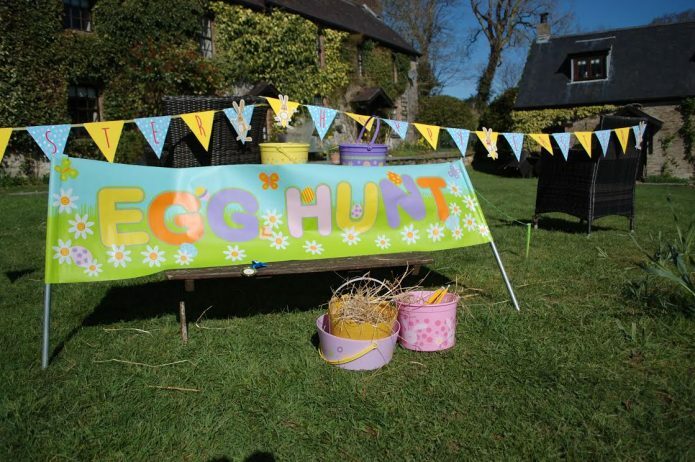 Clydey’s Easter egg hunt is an eggcellently well (ha, ha) run event. The children filled their buckets full of chocolate (only the occasional one finding its way into mummy’s mouth) with their cousin Catrin. Swimming afterwards and then some larking about in the soft play area reminded me how amazingly well thought out Clydey is. We’d missed the early morning animal feeding…it might something to do with mum and dad getting up late! If it wasn’t for the fact that it is Dewi & Jacqui’s place of work I’d book it immediately for a huge family reunion/holiday – but it wouldn’t give them much of a break! Their team and they work so hard to make sure everything is just right. 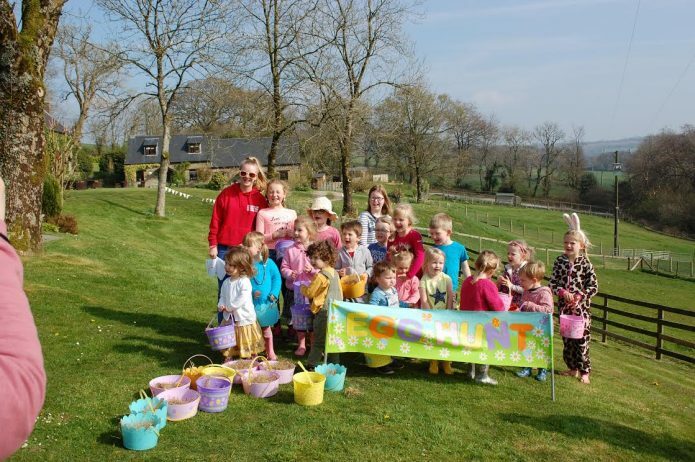 Not content with one Easter egg hunt we then went to Cilwendeg in Boncath where Ian and Sandu Baker with their children were having another hunt, to raise funds for Boncath Village Hall. 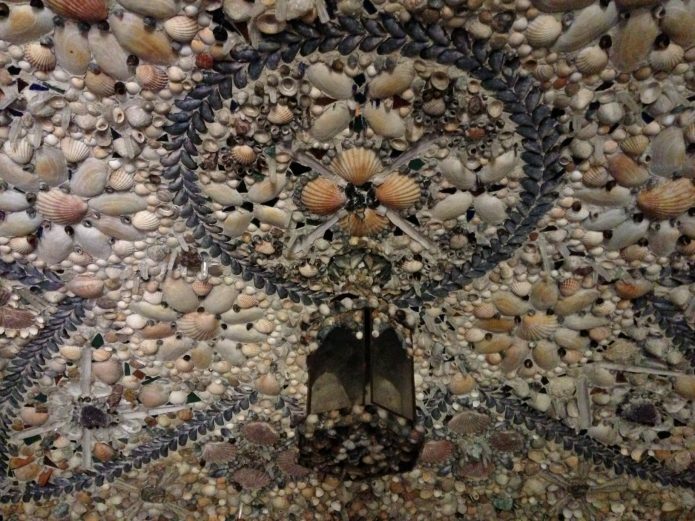 So by chance we stumbled on a place where I’ve wanted to go for YEARS – The Shell House. My words can never do it justice. 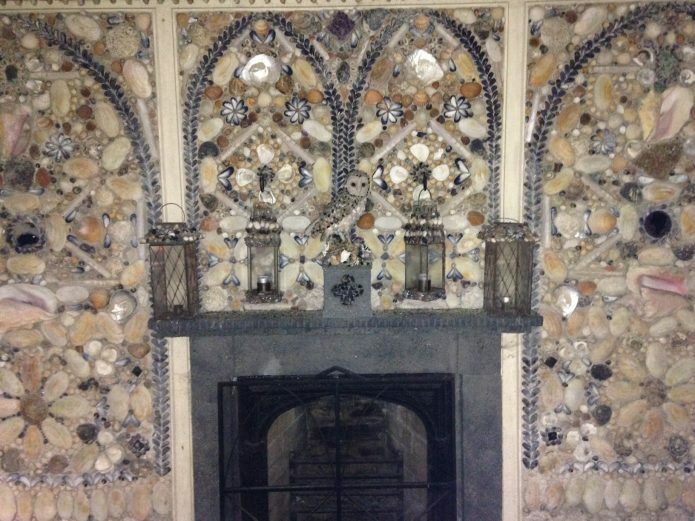 I would urge everyone to visit this place which is just outside Boncath, Pembrokshire and is open every Thursday from the first week in April until the last week in September 9am-6pm. 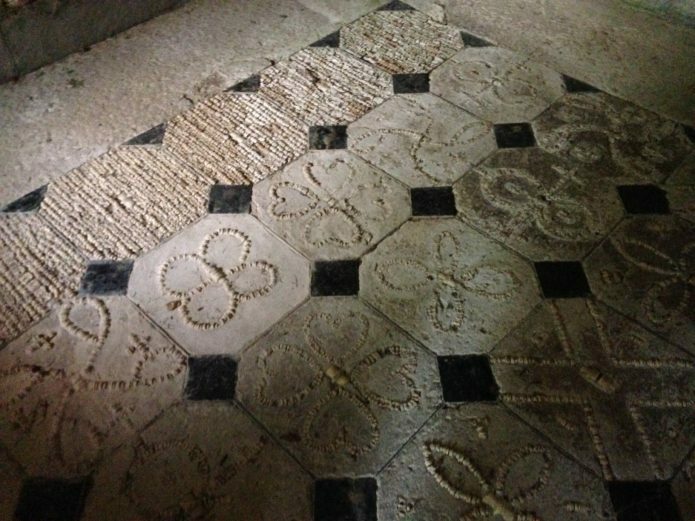 It was especially good to be reminded of the late Roger Clive-Powell who was architect for the restoration project. I remember talking with him about the project and his urging us to go and see it – we’ve done it now Roger. You and the rest of the team did an outstanding job. The mostly sunny and warmish weather made for an excellent excuse for staying at home this year and enjoying our lovely corner of Wales.